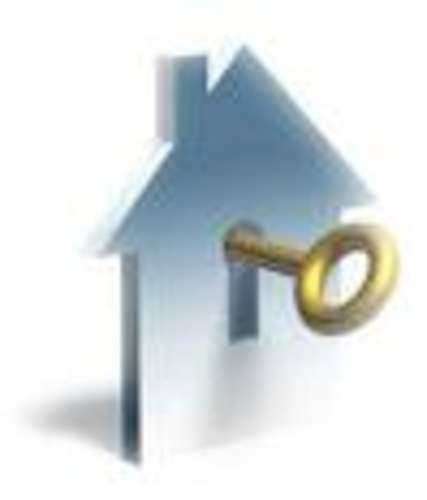 The process of renting or leasing property is governed in many different ways by the legal system. Louisiana landlord-tenant laws in any such transaction detail various responsibilities and rights concerning both parties. It is important to be aware of all your rights before entering into any rental or lease in order to ensure that you are not taken advantage of. Before signing any rental or lease contract, Louisiana landlord-tenant law gives you the right to inspect the property thoroughly. Ensure that you are moving into a space which is in reasonable condition by checking the wiring, examining the plumbing and noting any pre-existing damage. Louisiana landlord-tenant laws allow for you to require that any necessary repairs be made before you move in. These agreed-upon repairs should be documented in writing. Any property owner who refuses to do so is in violation of Louisiana landlord-tenant law and should not be trusted. It is important to carefully review any contract before signing it. Louisiana landlord-tenant law states that these documents should state how much your rent will be, the date on which payments will be made and how long you will be staying. A landlord cannot get you to sign any contract which denies you your rights. For example, a contract which requires you to pay their legal expenses in the event of a dispute is in violation of Louisiana landlord-tenant laws and should not be signed. A property owner has the right to make sure that you are maintaining clean living conditions and have not caused any damage. Louisiana landlord-tenant laws allows a property owner to inspect your living space. However, they may not simply arrive unannounced to conduct such an inspection. According to Louisiana landlord-tenant law, any such inspection must be arranged in advance and scheduled for a mutually convenient time. Request a written confirmation of any such scheduled appointment. Though Louisiana landlord-tenant laws do not require contracts to detail the steps that will be taken in case of a disagreement, it is a good idea to include this information in your rental agreement. For example, you and your landlord may agree to attempt mediation in case of a dispute. If these negotiations fail, you may wish to go to civil court to obtain financial compensation for a violation of Louisiana landlord-tenant law or any other incident which is not in accordance with the terms of your contract. As a tenant, you have the responsibility to pay your rent in a timely fashion and maintain safe living conditions. If you fail to do so, Louisiana landlord-tenant laws allow for your eviction. However, a property owner must undertake this process in a legally correct fashion, beginning with a written notification of their intent to do so. A property owner who simply changes the locks or denies you access to your property is in violation of Louisiana landlord-tenant law. If this is the case, you have the right to go to court to obtain financial compensation for this illegal action.